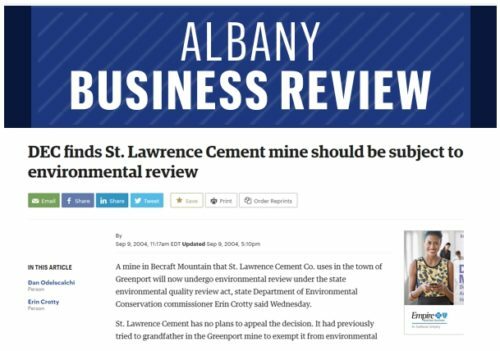 St. Lawrence Cement needed help when they were in the permitting process to build a new plant. 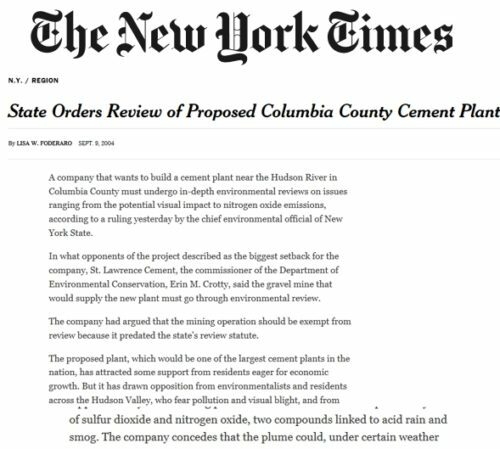 They turned to SAIPR to generate press coverage. 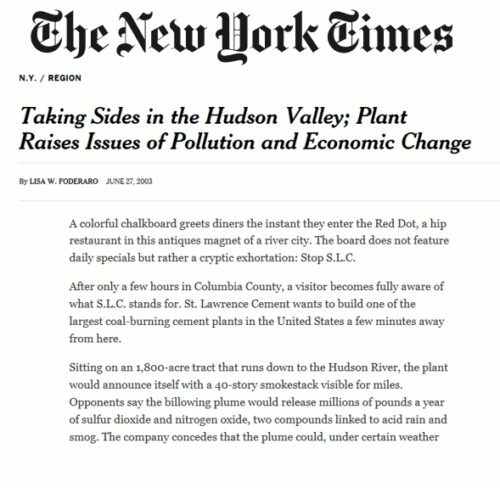 SAIPR placed stories in the New York Times, NBC news and many business journals. The Oriska Jobs and Careers Center needed an aggressive public relations and advertising campaign to promote their apprenticeship training program in the New York City region. SAIPR got OJCC numerous stories in the media and launched an advertising campaign that resulted in exponentially increased signups on their websites. 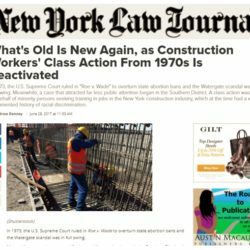 The lawyers at the Kernan Profession Group reopened a 30 year old class action law suit and wanted to shake up the establishment. 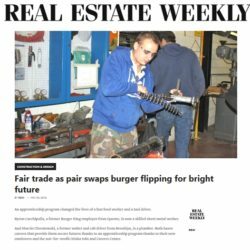 SAIPR placed the story in the prestigious NewYork Law Journal and created a video featuring the class representative.